We all know how the words “I Love You” sound. 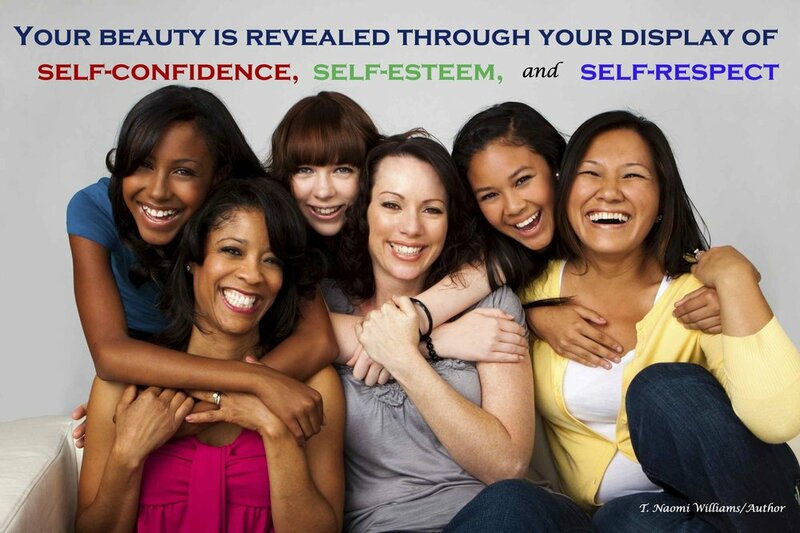 But, do we all know how they look? 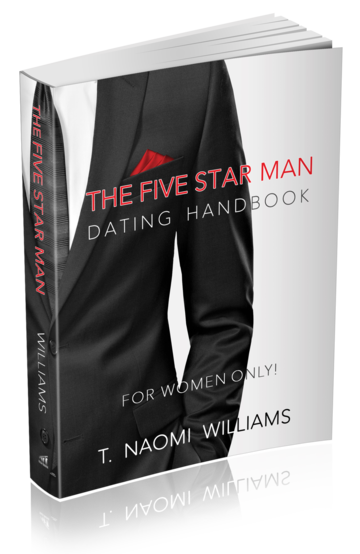 "The Five Star Man" is a dating handbook written for women and discusses the hazards of dating while at the same time examines the overall stability of today's man. It encourages women to use the dating period as a time of investigation and not just infatuation and suggest that choices be based on self-worth and value rather than on pure attraction and desire. Unlike so many other books on this topic “The Five Star Man”, does not instruct women in the method of getting and keeping a man, instead it focuses on men and discusses some of the reasons many are not suitable for dating and marriage. The primary goal of this book is to give women a new sense of direction, purpose, and self worth, while equipping them with the tools needed to identify the man who is truly deserving. How to Date with Confidence. Depression & Anxiety - What can be done about it. What to do when you meet someone you know is not right for you. 6 Helpful Suggestions to avoid wasting time. Online Dating - How to know that your communicating with a real person.